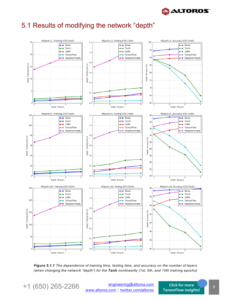 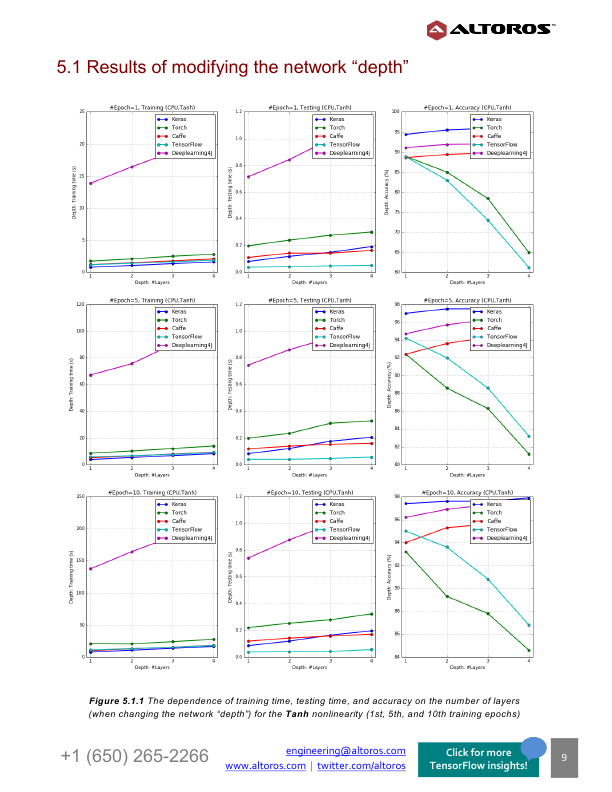 This paper presents the comparison of the five deep learning tools in terms of training time and accuracy. 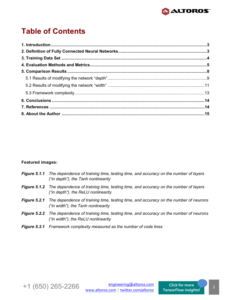 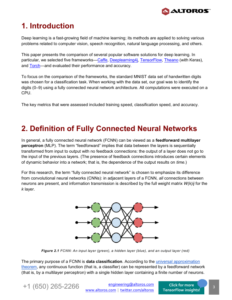 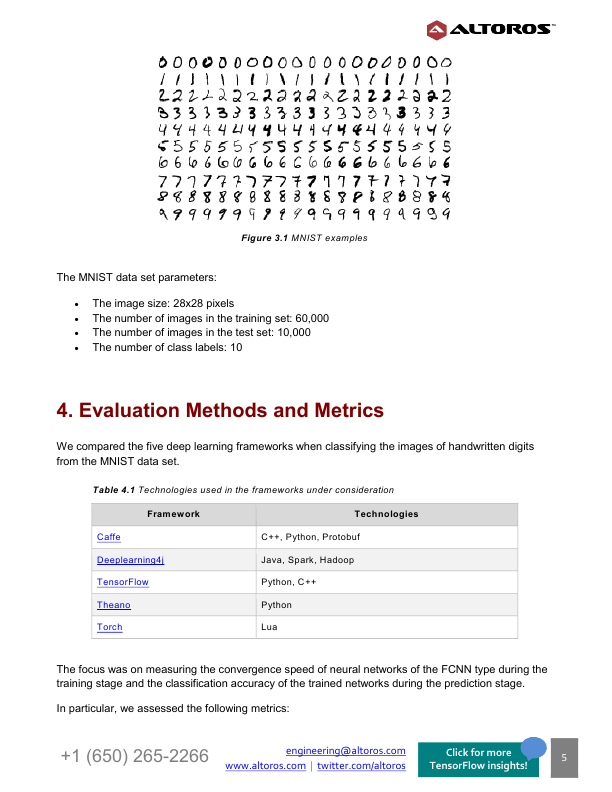 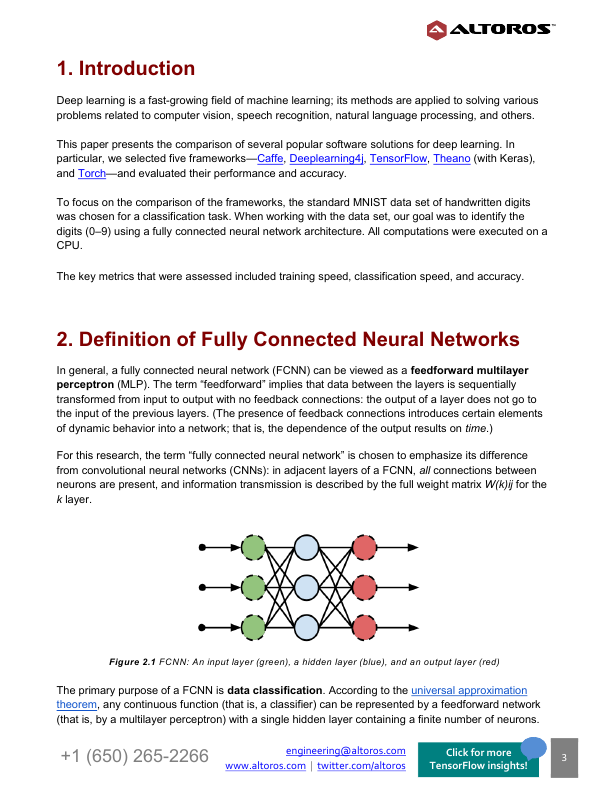 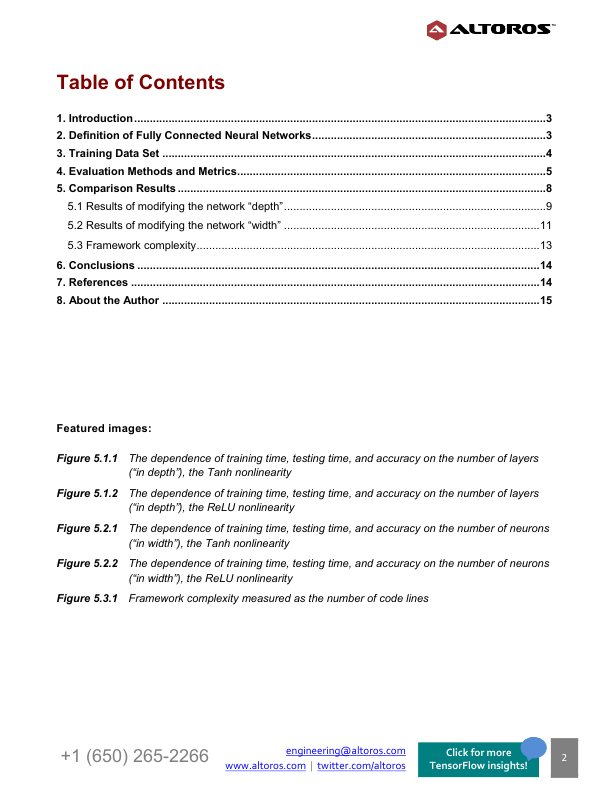 The evaluation includes classifying digits from the MNIST data set using a fully connected neural network architecture (FCNN). 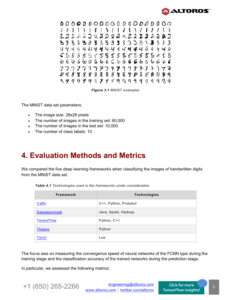 In addition, you will learn how changing the network “depth” and “width” affects the key evaluation metrics (the data is available for the Tanh and ReLU activation functions).